Sergeant First Class Ronald A. Grider was born in Alton, Ill. on Sept. 18, 1980. He enlisted in the U.S. Army as an Infantryman on Aug. 18, 1998. After completing Infantry One Station Unit Training and Basic Airborne School, Sergeant First Class Grider was assigned to Charlie Company, 2nd Battalion, 504th Parachute Infantry Regiment, Fort Bragg, N.C. where he served for three years as a grenadier and a rifleman. In the spring of 2000, he attended 82nd Airborne Division Pre-Ranger Course, subsequently attending and graduating from Ranger School in May 2000. Sergeant First Class Grider was assigned as a scout team leader in March 2002 to Headquarters and Headquarters Company, 2nd Bn., 504th Parachute Infantry Regiment, and served in this capacity for seven months before being reassigned to Fort Benning, Ga. In October 2002, Sergeant First Class Grider was assigned as a rifle team leader to Co. A, 1st Bn., 75th Ranger Regiment, transitioning to squad leader in October 2004. 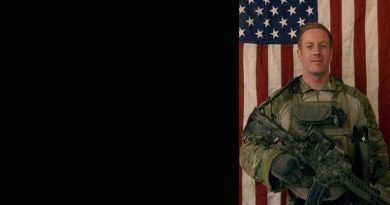 While assigned to Alpha Company, Sergeant First Class Grider deployed once to Afghanistan for Operation Enduring Freedom and three times to Operation Iraqi Freedom. Sergeant First Class Grider was assigned in November 2005 as a special operations team member, United States Army Special Operations Command (Airborne), SFOD-D, Fort Bragg, N.C. For five years he deployed four more times to Operation Iraqi Freedom and once more to Afghanistan for Operation Enduring Freedom. 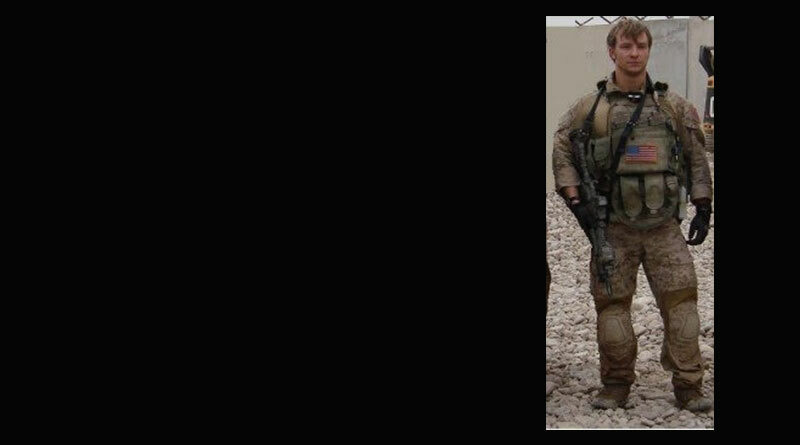 He died Sept. 18 at Kunduz province, Afghanistan, of wounds suffered when he was struck by machine gun fire. Sergeant First Class Grider’s military education includes the Basic Airborne Course, Pre Ranger Course, Ranger School, Warrior Leader Course, Static Line Jumpmaster, Ranger Breacher and Master Breacher Courses, Advanced Land Navigation Course, Sapper Leader Course, Department of Defense High Risk Survival Course, Military Free Fall Course, Infantry Advanced Leader’s Course, and Infantry Senior Leader’s Course. Sergeant First Class Grider is a 1998 graduate of Civic Memorial High School in Bethalto, Ill. Sergeant First Class Grider’s awards include two Bronze Star Medals, Meritorious Service Medal, Army Commendation Medal with Valor Device, three Army Commendation Medals , five Army Achievement Medals, Army Good Conduct Medal (fourth award), National Defense Service Medal, Afghanistan Campaign Medal with two Bronze Service Stars, the Iraq Campaign Medal with six Bronze Service Stars, the Global War on Terrorism Expeditionary Medal, the Global War on Terrorism Service Medal, Non-Commissioned Officer Professional Development Ribbon with numeral three, Army Service Ribbon, Ranger Tab, Sapper Tab, Combat Infantryman Badge, Expert Infantryman Badge, Military Free Fall Parachutist Badge, Master Parachutist Badge, and five Overseas Service Bars and the Valorous Unit Award. Sergeant First Class Grider was posthumously awarded his third Bronze Star Medal and the Purple Heart. Sergeant First Class Grider is survived by his wife, Brittany Grider, daughter Katie-Anne Grider, and parents Ron and Rita Grider. As a Ranger, Sergeant First Class Grider selflessly lived his life for others while he distinguished himself as a member of the Army’s premier light-infantry unit, and the nations top tier SO unit, continuously deployed in support of the Global War on Terrorism. In every instance he fought valiantly as he served his fellow Rangers, Team Members and our great Nation.